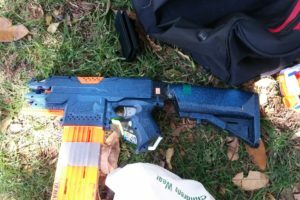 Another month, another Melbourne HvZ event. A variety of reasons resulted in a reduced amount of enjoyment for me personally, but the event overall went quite well otherwise. 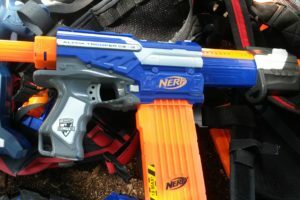 Elite Rapidstrike (various motors, LiPos) – standard full-auto flywheeler. 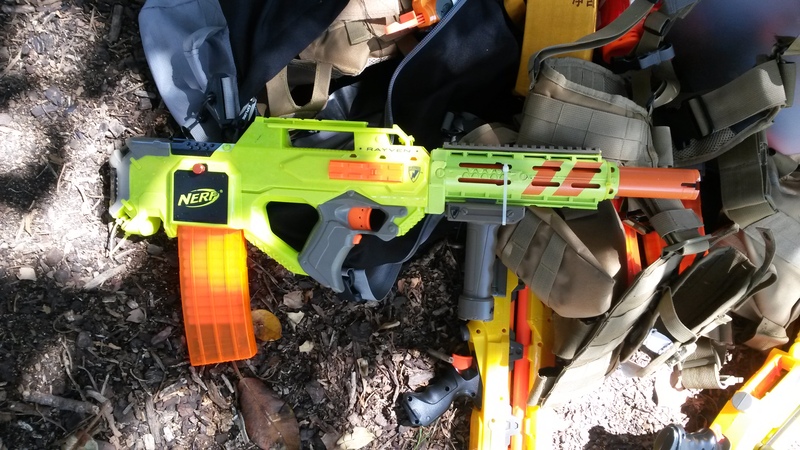 Works very well in close quarters and against groups of zombies, but very ammo-hungry. 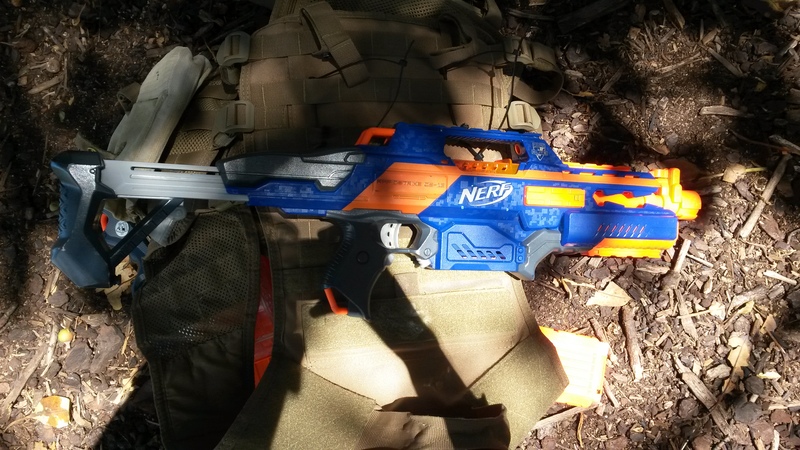 N-Strike/Elite Rayven (various motors, LiPos) – semi-auto bullpup flywheeler. 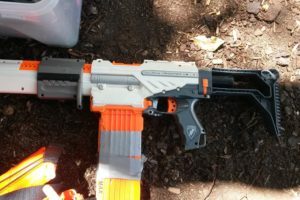 Generally considered to be inferior to the Stryfe for modding due to the longer barrel and a variety of internal issues, but if well built can function just as well as a decent Stryfe build. 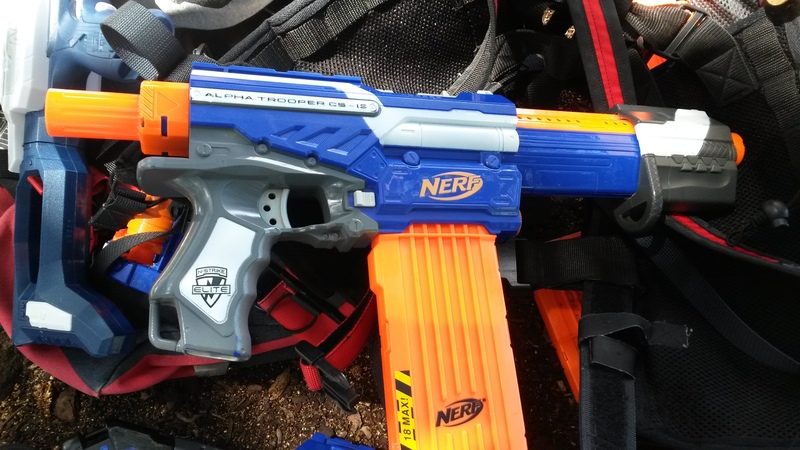 N-Strike/Elite Alpha Trooper (various upgrade springs) – a decent out-of-box pump action springer. 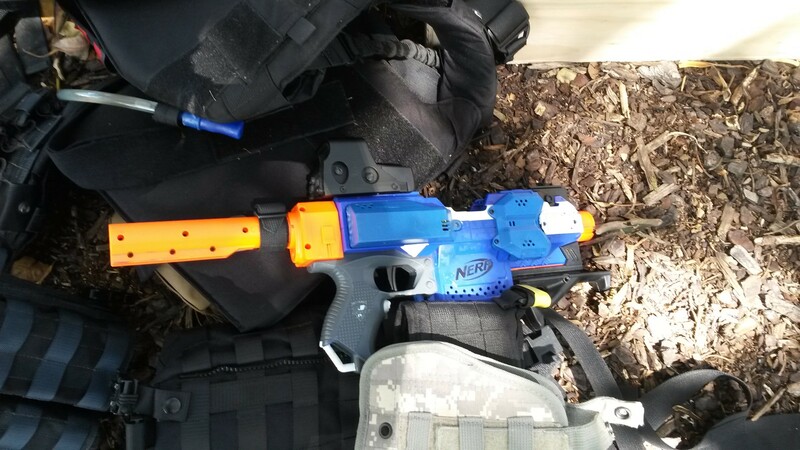 Lacks a little power compared to other options, particularly the Retaliator, but still does quite well as a basic all-rounder. 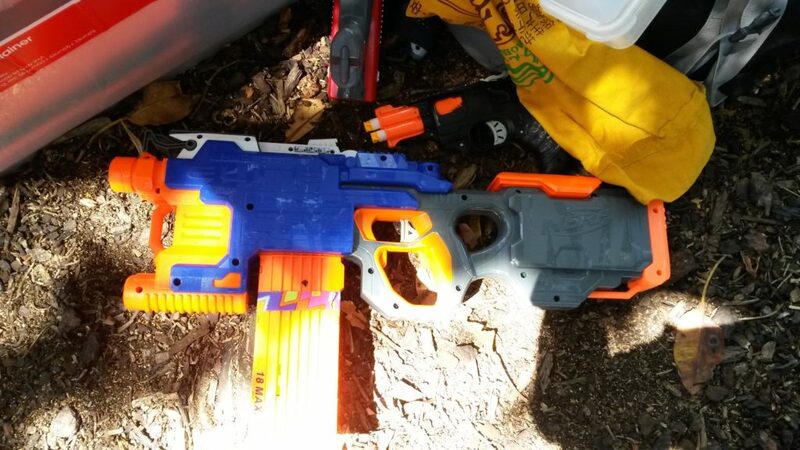 Note that they are prone to shooting out its AR, rendering the blaster unusable (the fix being to remove the AR assembly entirely), which actually happened to the one I used. 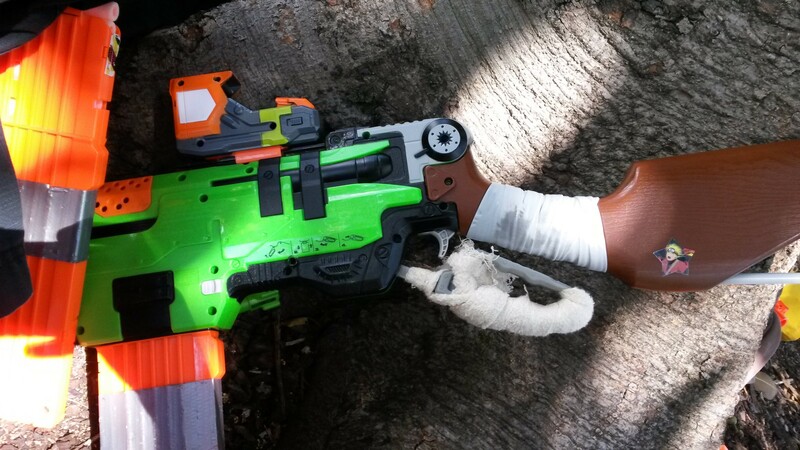 ZS Hammershots (various springs, cylinders) – a solid, one-handable revolver springer. 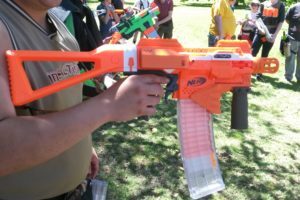 Highly popular for a sidearm role, however is also used as a primary for some players who prefer to run light, top-up on-the-fly loadouts. 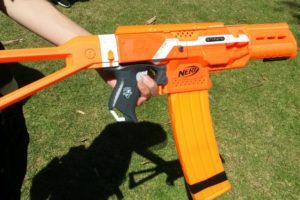 Elite Retaliator (various springs, typically pump grips) – modular mag-fed springer, typically run with an underbarrel pump grip. 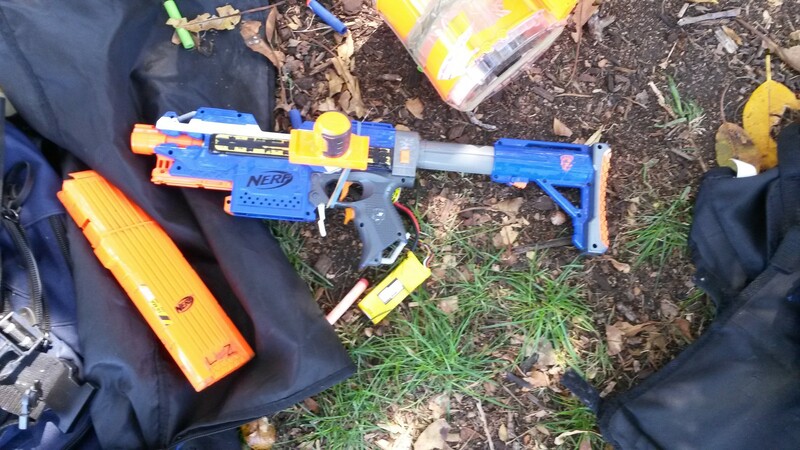 Packs some good power, easily enough for HvZ, and can be readily customised. 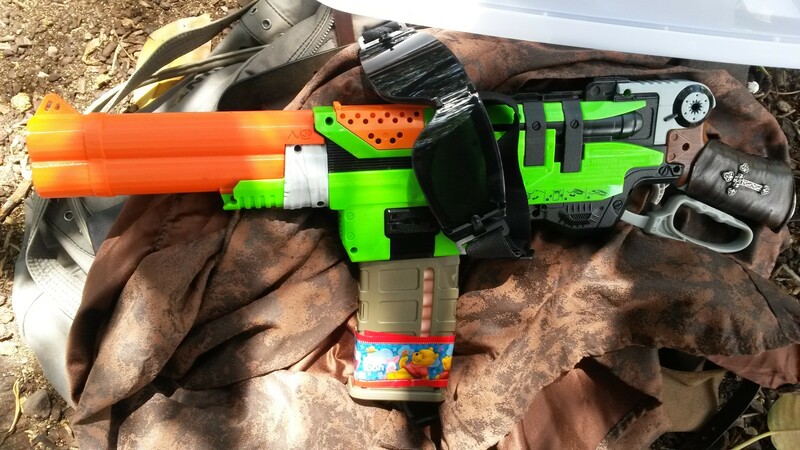 A little lacking in ROF compared to flywheelers, but good enough for most combat. 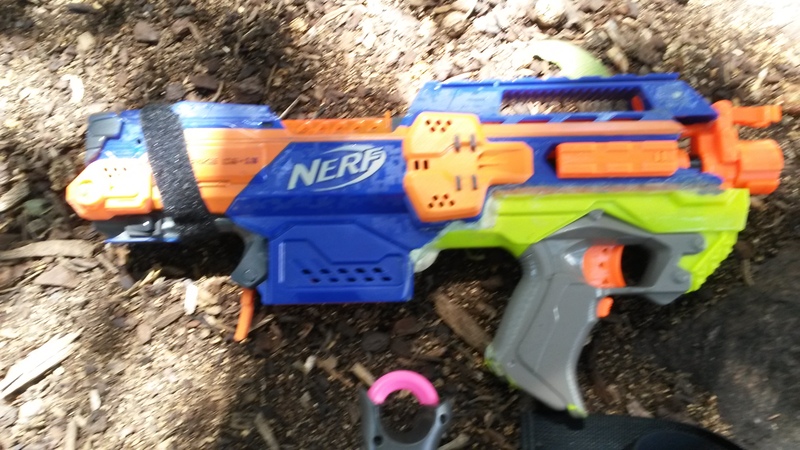 ZS Slingfire (various upgrade springs) – a mag-fed springer that can be one-handed and offers serious style points. 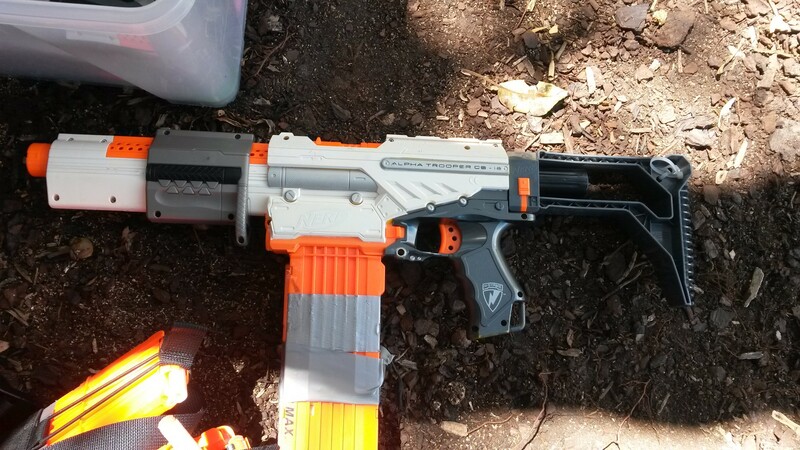 Practically, falls short of the Retaliator, which has a faster ROF and more power. 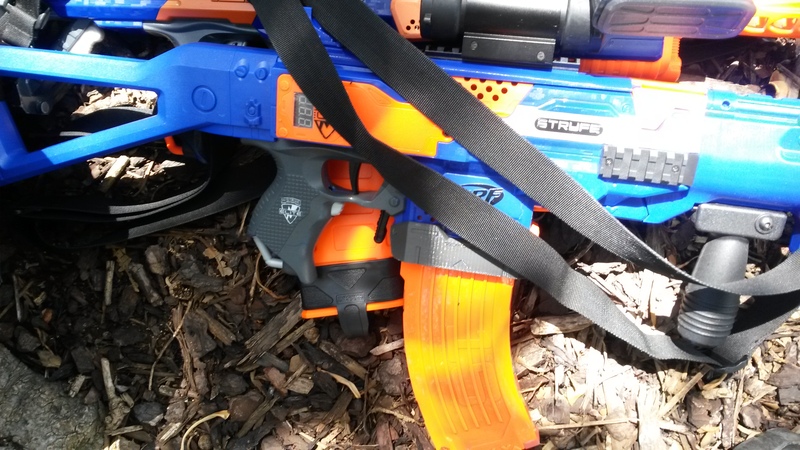 Elite Stryfe (various motors, LiPos) – standard semi-auto flywheeler. 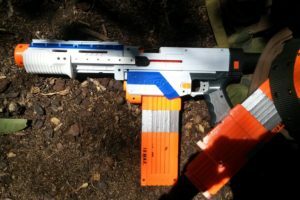 An excellent all-round blaster when built well, and capable of handling the majority of combat situations in the hands of a skilled user. 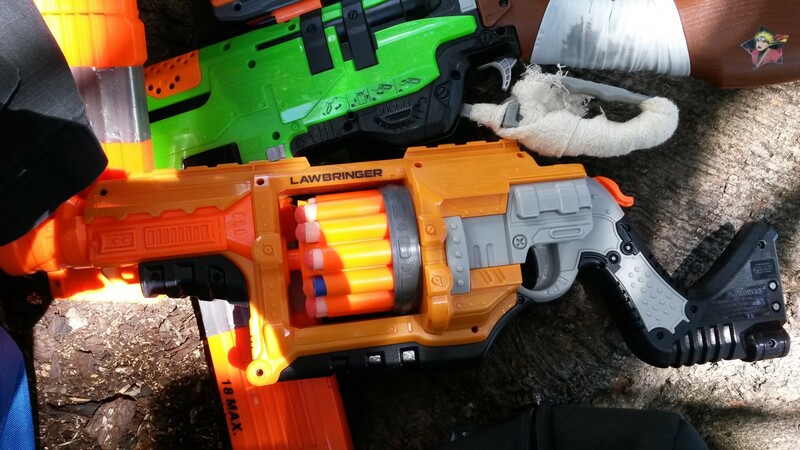 Doomlands Lawbringer (various springs) – essentially a supersized Hammershot. 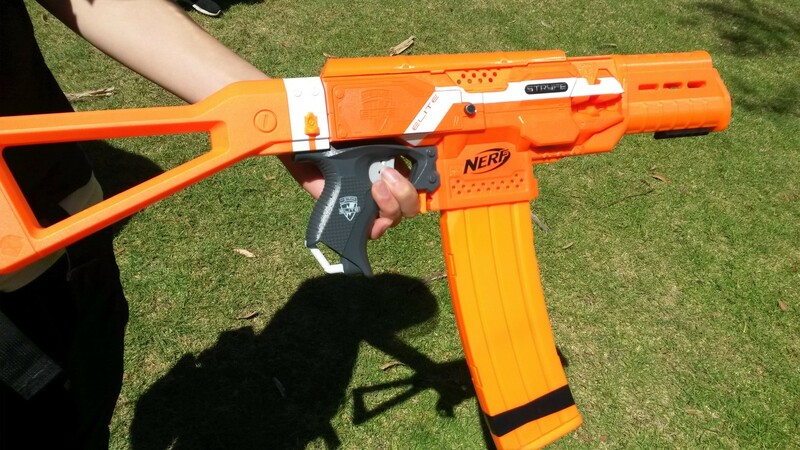 Has a good capacity and is also one-handable, making it good primary for a light, top-up on-the-fly loadout. 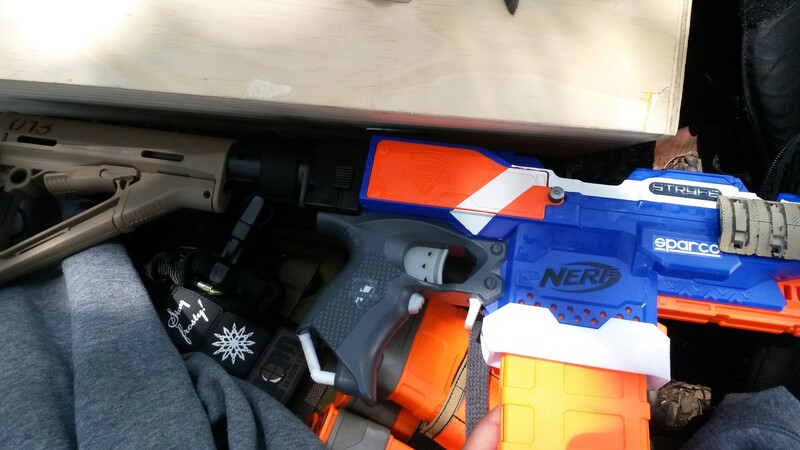 Its size does make it harder to carry around. 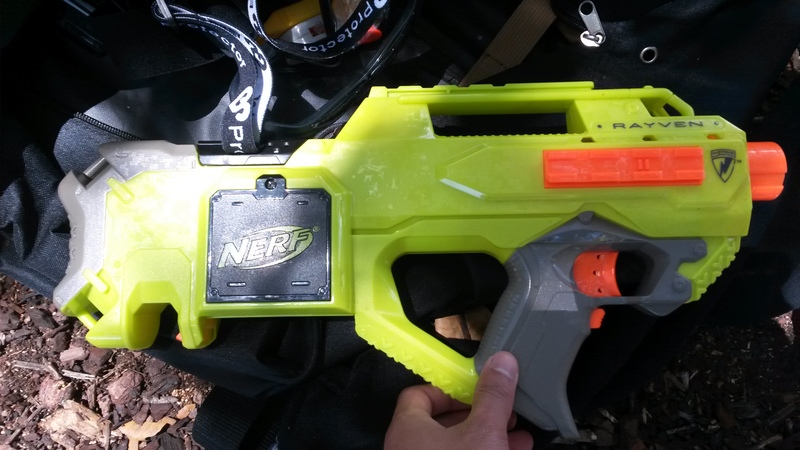 Elite Hyperfire (various motors, LiPos) – full-auto flywheeler with belt feed. 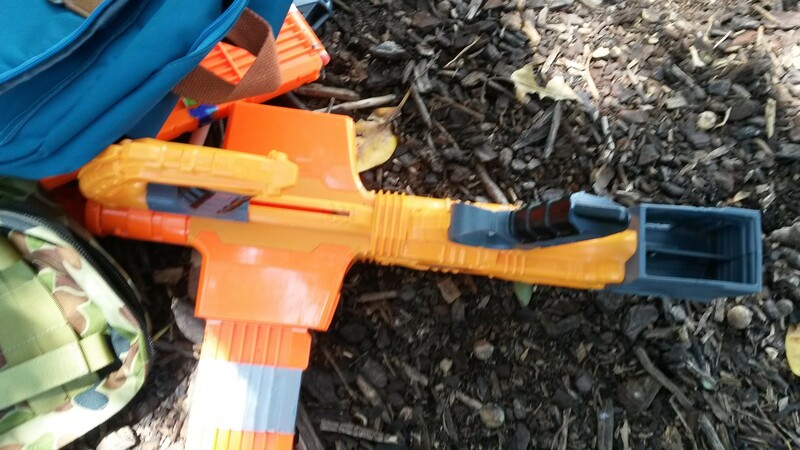 I find them to be a lot less reliable than a Rapidstrike, and the stock canted flywheel cage doesn’t help. 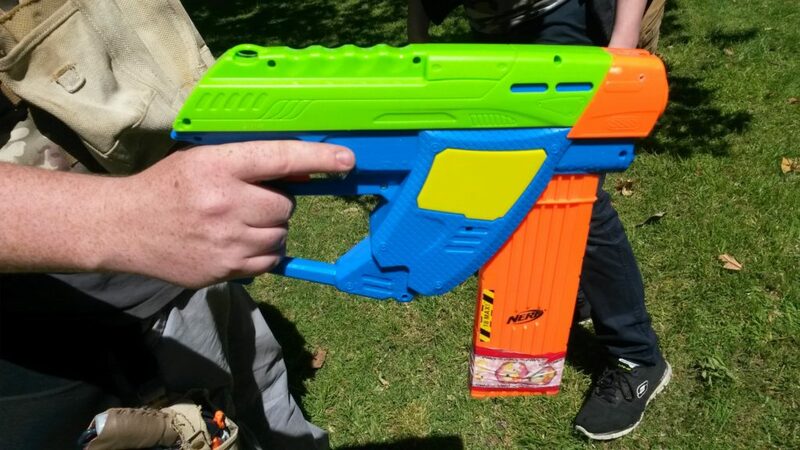 When it does work, it is roughly comparable to a similar spec Rapidstrike, however I personally consider Hyperfires to be significantly inferior overall. 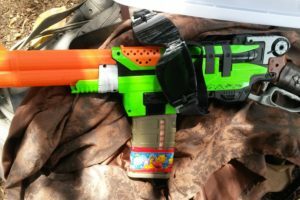 Mega Rotofury (usually rebarreled for Koosh, various springs) – high power springer that can be topped up fairly easily. 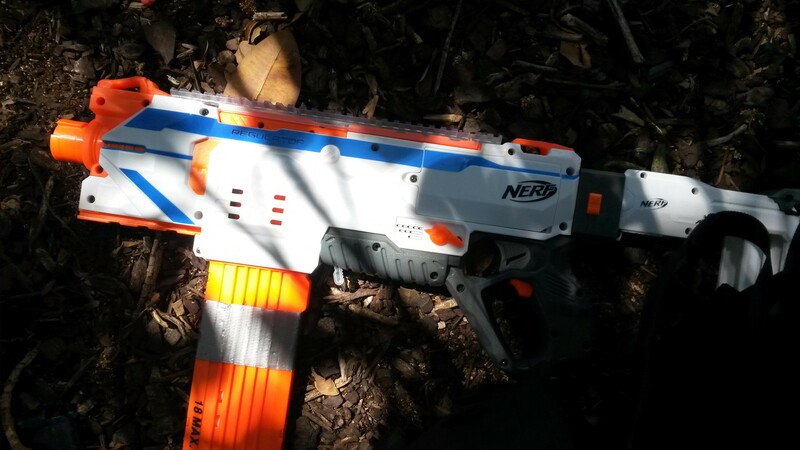 Effective at pot-shotting zombies from longer range, but vulnerable in close quarters with its relatively low capacity and ROF. 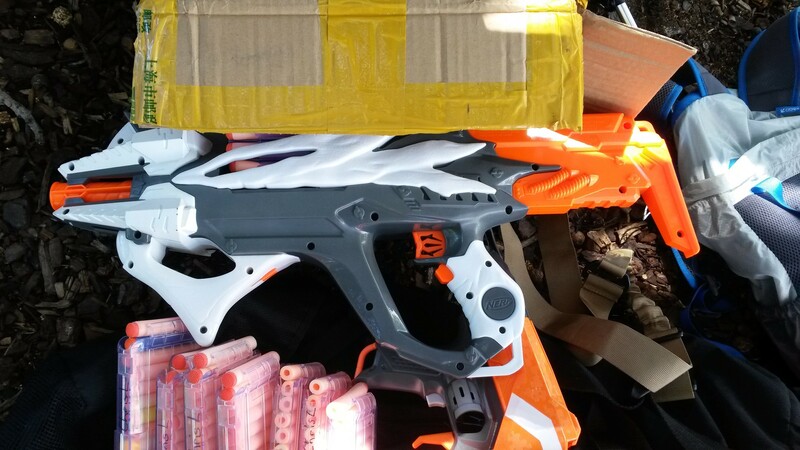 Modulus ECS-10 (various motors, LiPos) – essentially a Stryfe in a big shell, a solid all-round semi-auto flywheeler. 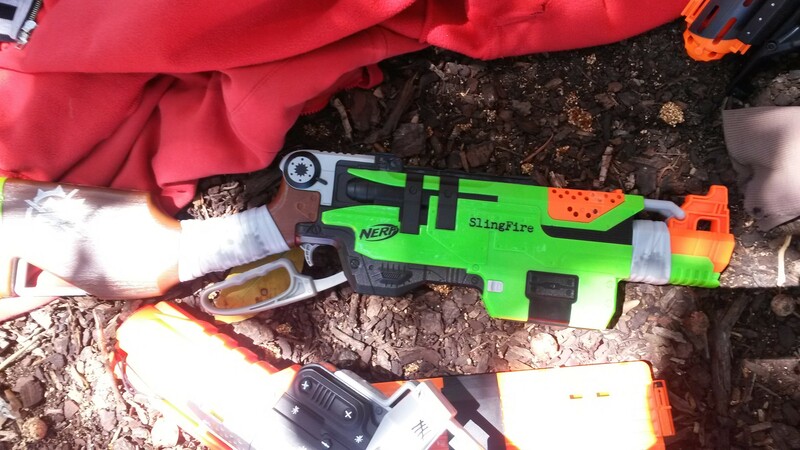 N-Strike/ZS Longshot (unknown mods) – largely obsolete for HvZ, as Retaliators can already achieve the 130fps cap without too much issue, in a much more compact form. 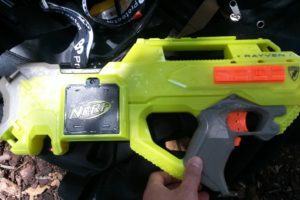 X-Shot Eliminator (SS Shotblast tank) – used as a multi-dart shotgun blaster. 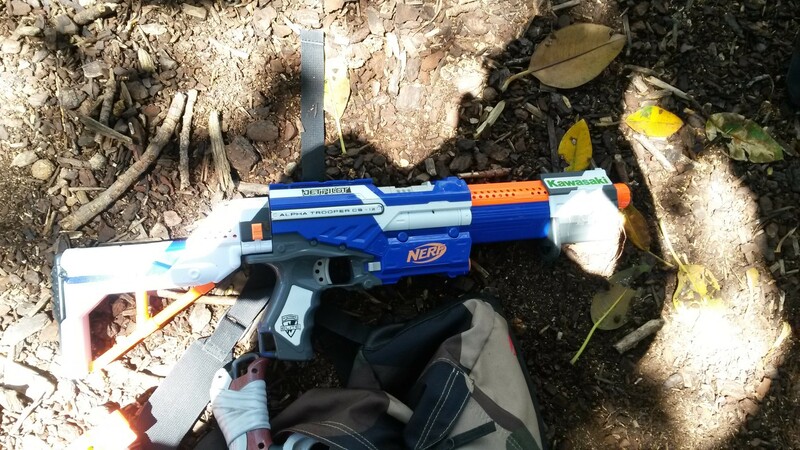 Reasonable at closer range against a few zombies, but quite poor against more zombies from multiple directions. 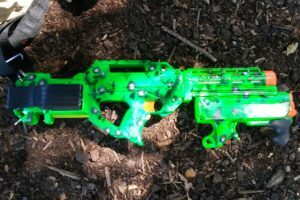 Alien Menace Incisor (upgrade motors, LiPo) – semi-auto cylinder fed flywheeler. 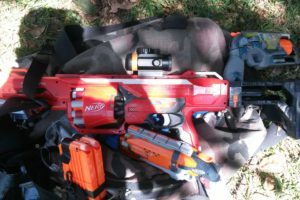 Very good for a light, top-up on-the-fly loadout with good performance and capacity, but isn’t easy to completely fill up quickly. 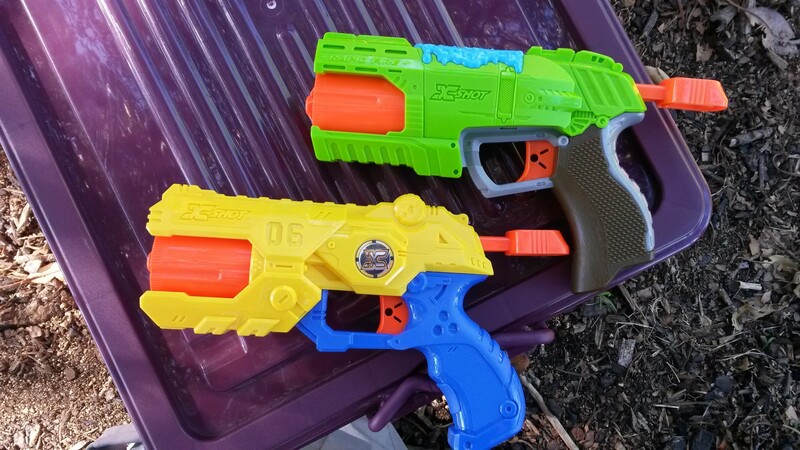 Doomlands Double Dealer (unknown mods, if any) – can get reasonable power if only one magwell is used, which of course defeats the purpose of two magwells. 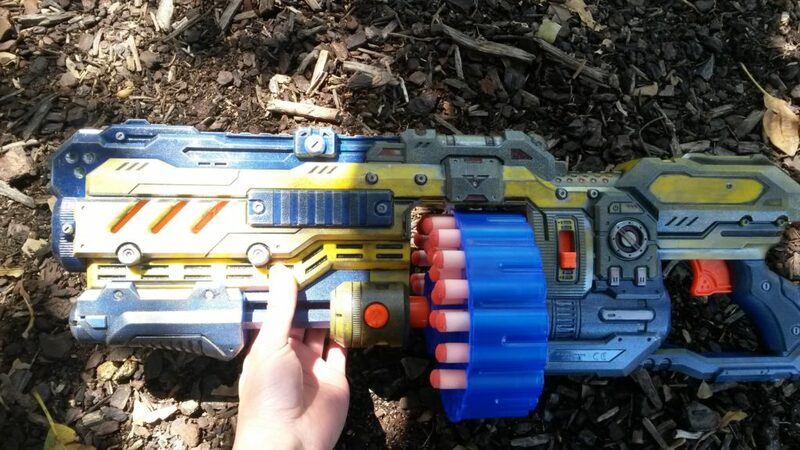 Very impractical, and inferior to many other options such as the Rampage. 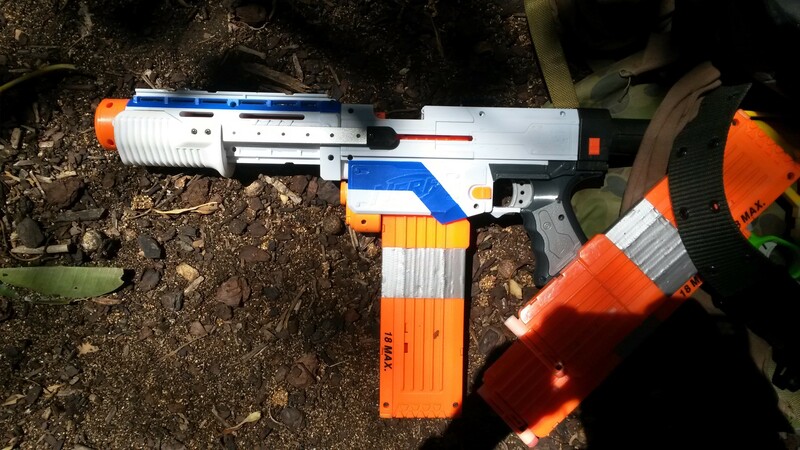 BoomCo Mad Slammer (assumed stock) – a very compact, slam-fire only blaster. 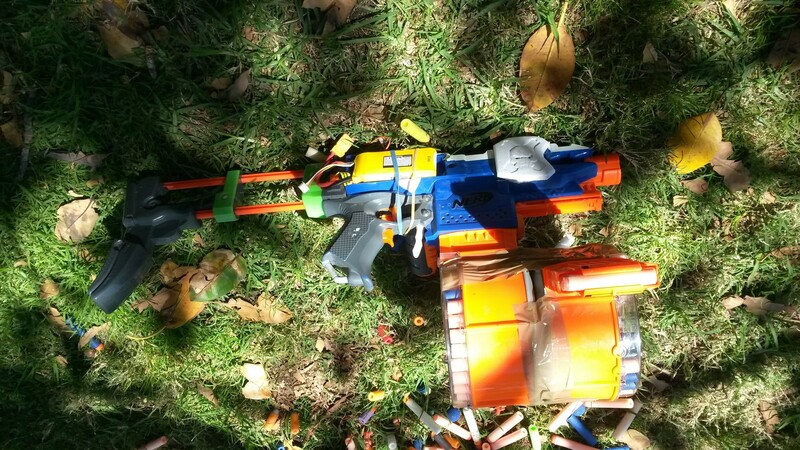 Its user was skilled with it, and they could fire off reasonably accurate shots quite quickly. 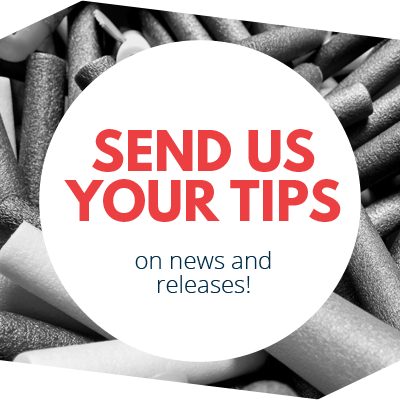 The ammo size is also noteworthy, allowing the player to carry a lot more darts in the same space. 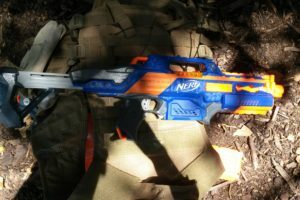 Incompatability with Nerf darts leaves its user in trouble once it runs out however, as scavenging is far more difficult. 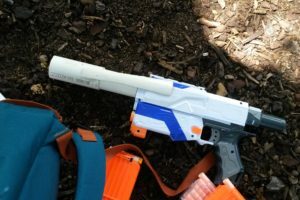 Modulus Regulator (unknown mods) – functionally no different to a similar spec Hyperfire, as it has the same canted flywheel cage and belt feed. Can work decently if well built. 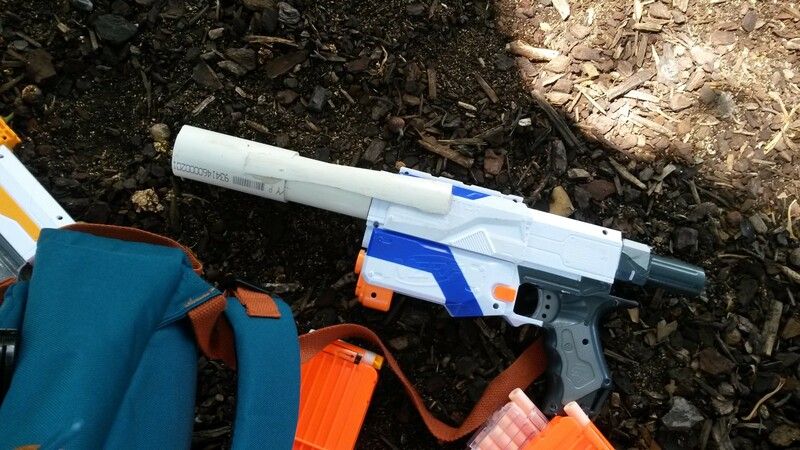 X-Shot Turbo Advance (unknown mods) – a pump-action, cylinder-fed springer. Packs reasonable power and a very good capacity that can be easily topped up on-the-fly. 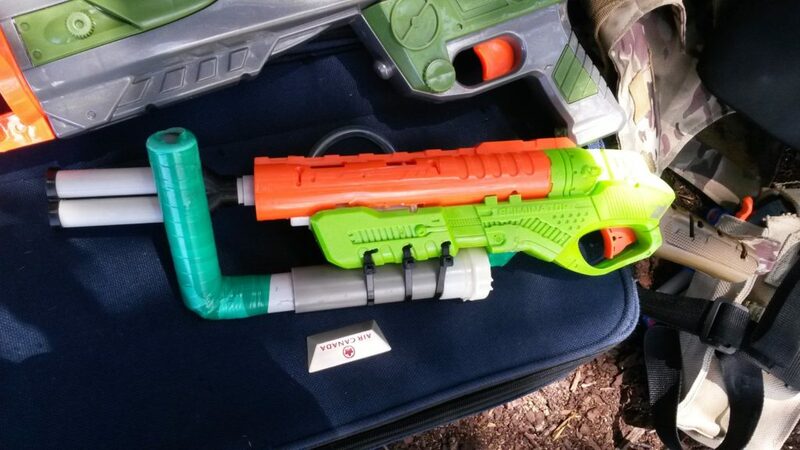 This particular unit was unreliable in rotation, but I expect them to be able to perform quite well for HvZ. 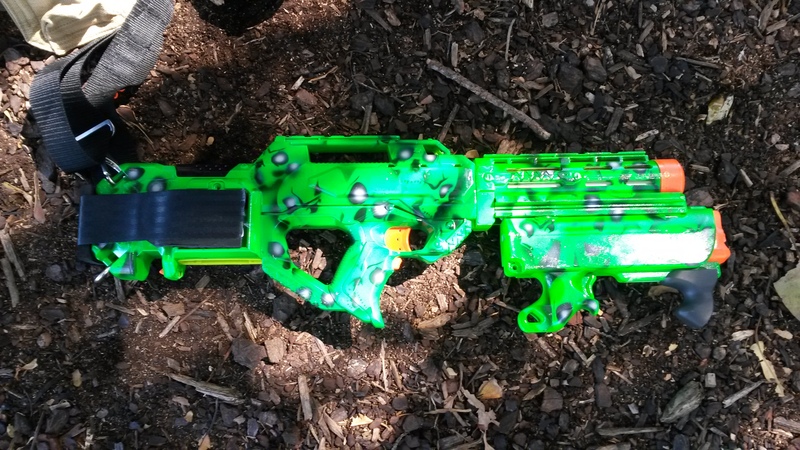 Buzz Bee Reaper (partial brass breech, upgrade spring) – compact, quite powerful mag-fed springer. 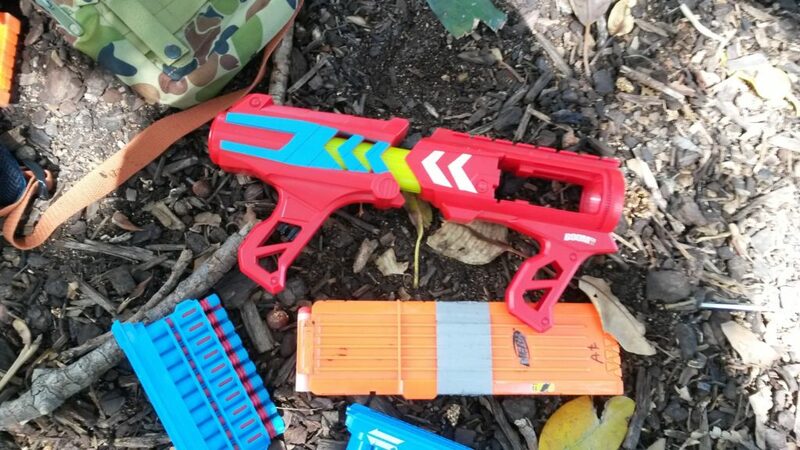 Could trade shots with the other high power blasters present, however was a little lacking in ROF for close quarters against multiple zombies. 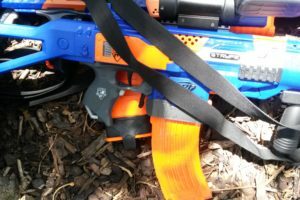 X-Shot Bug Attack Rapid Fire (unknown mods) – relatively compact pull-back revolver. 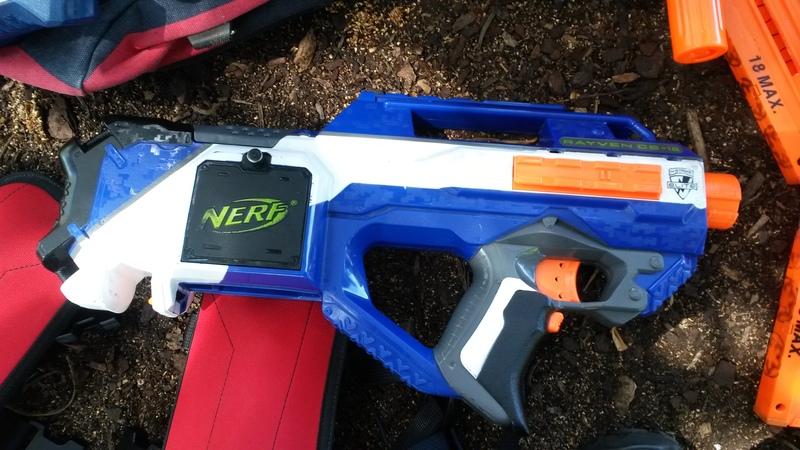 Packs a decent amount of power, but is prone to over-rotation on a fast prime. 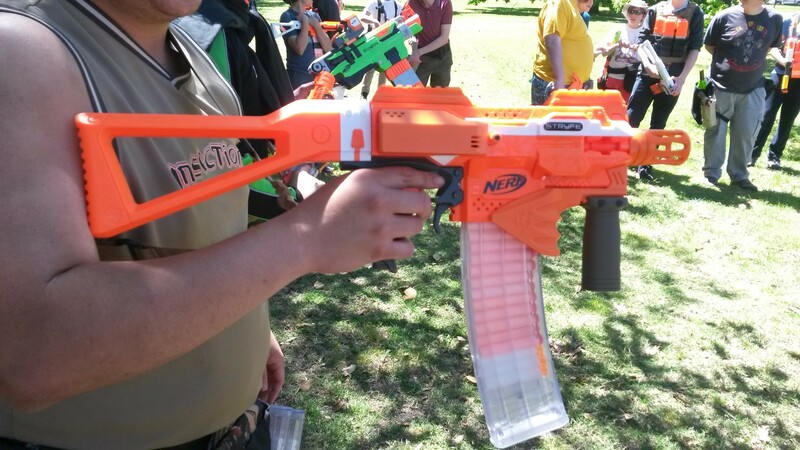 It was quite cool on the day, no rain and reasonable sunshine, ideal weather for HvZ. We had a decent player count, peaking around 35 or so. 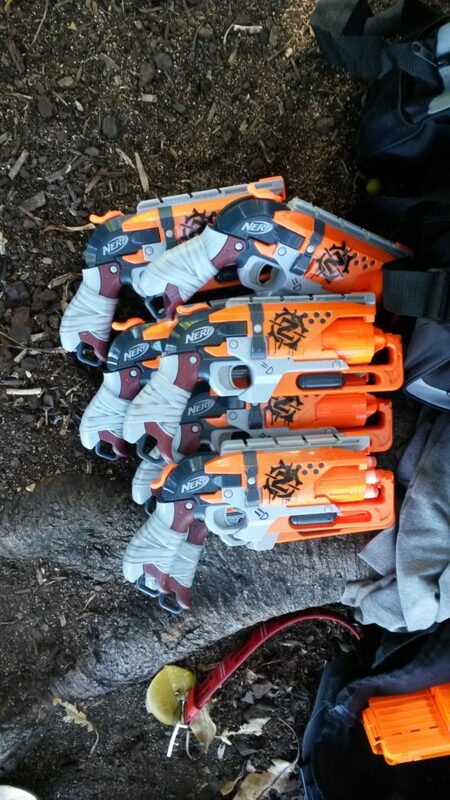 We had a lot of newer players, and relatively less experienced players. 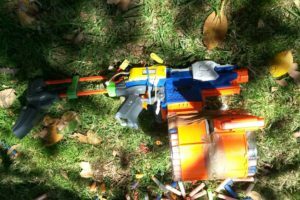 The first round, as always, was a Survival round. For the most part, I stuck with a small group of humans away from the combat in early game. We went largely unnoticed and untargeted, and tried to avoid large groups of humans. Eventually, this becomes very difficult to sustain as human casualties mount up and the zombie horde grows. 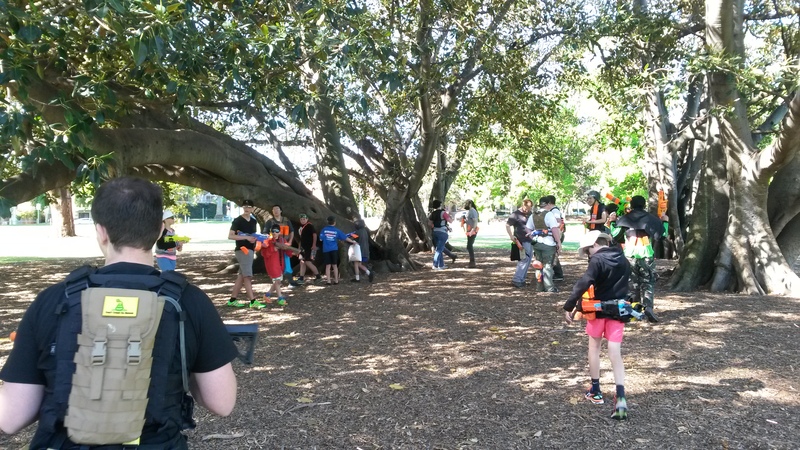 My group of humans got caught up with the remaining ten or so humans, with the zombies closing in around us. 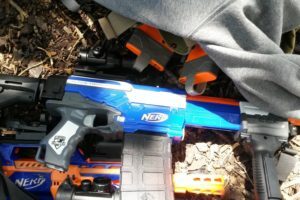 I took up a rearguard position with one other human, fending off many zombies from behind while the rest of the group ran. 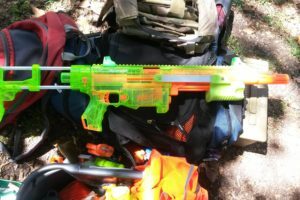 During this time, my Bullpup RS malfunctioned, with one fo the flywheels seemingly struggling to reach the correct speed. The distraction of this malfunction, coupled with the relative lack of backup, resulted in me being tagged by one of the Tanks. 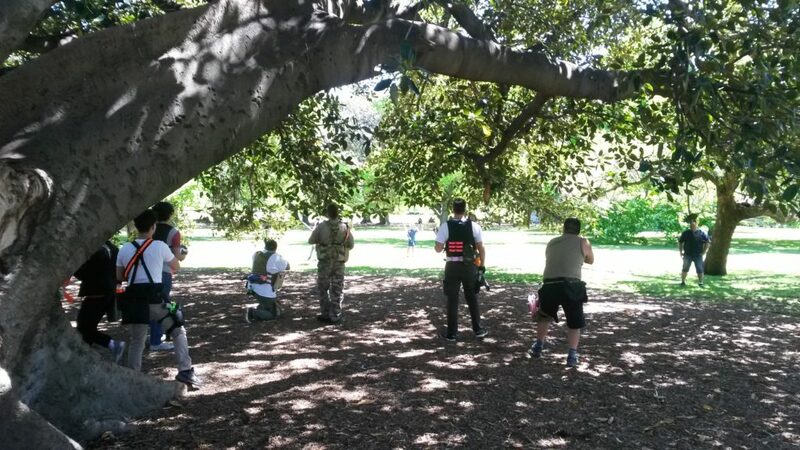 Shortly after, the rest of the human group was overwhelmed by the zombies, and I went off to diagnose the issue with my Bullpup RS. As it turns out, the top flywheel motor had failed and refused to spin. 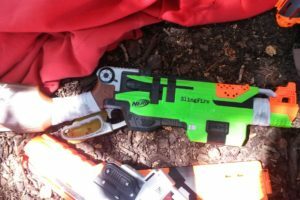 This put my Bullpup RS completely out of action. 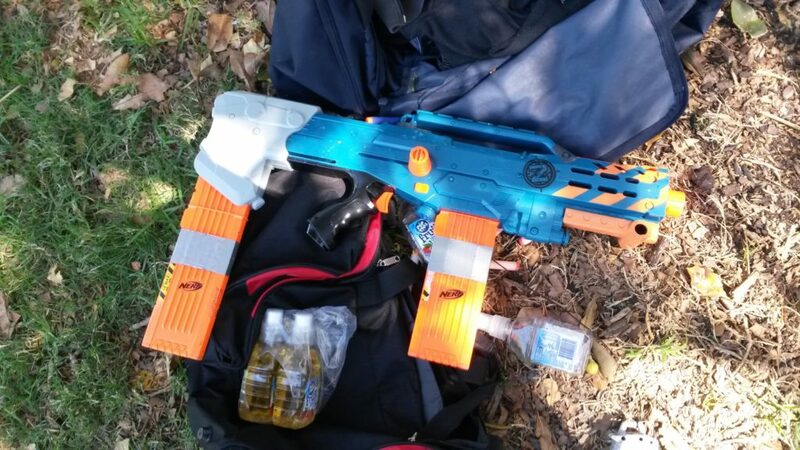 Additionally, as I was selling some blasters on the day, I did not pack a backup primary blaster, so was left with an EAT I was selling later in the day, and my Sweet Revenges. We switched to playing Space Pope, and played two rounds of it. 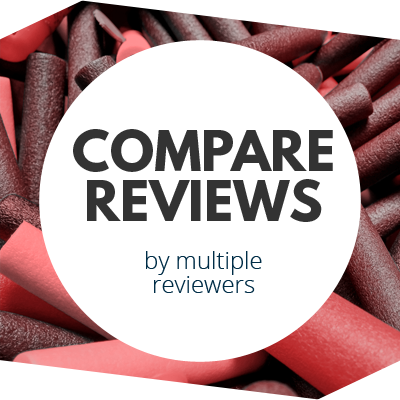 Both rounds progressed quite ordinarily through the first eight or so minutes, and it was only in the second half of the games that distinct differences emerged. In the first round, the Tanks were able to make a couple of successful charges, but weren’t able to achieve a lot of tags. This changed significantly when the Husk was released. Against the often clumped up humans, the Husk can be a very significant threat in Space Pope, and can achieve a number of tags even without particularly good throws. I was a victim of the Husk. There were about two or three humans between myself and the Husk, which obscured my view of them. When the Husk threw, they all dodged in time, but I did not react in time to the Husk’s Vortex Howler, and was tagged. As I was making my way out of the tanbark area, there was some commotion in the human group. 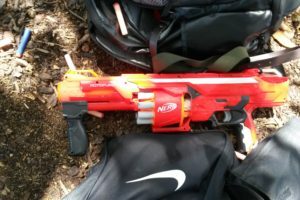 The Traitor had attempted to tag out the General and another human using the grenade and their Traitor tag. The General had noticed this, and fired a dart that hit the Traitor during these events. Afte some clarification of the Traitor rules, both the Traitor and General were turned. With the zombies now knowing the identity of the Space Pope, we could more precisely target humans, and in particular, the Husk was given a good target. 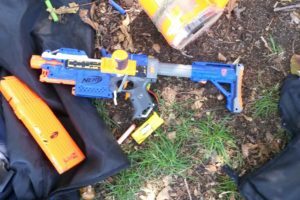 With the zombies coordinated on a single target but spread out around the area, we began repeated charges into the tanbark area. 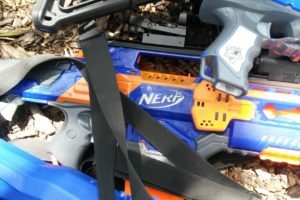 The humans were able to mostly fend off zombie charges for a couple of minutes, however the approaches from all directions inevitably caused an increasing number of human casualties from unwatched angles. 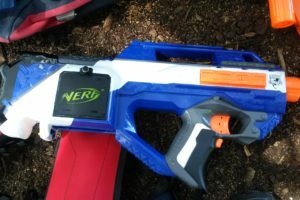 Eventually, the VIP was left vulnerable and was tagged for a zombie victory. 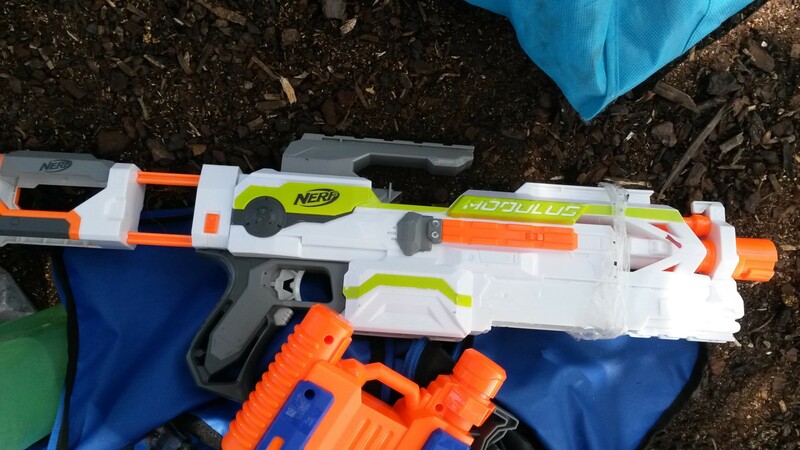 In the second round, the Traitor once again took out the General. 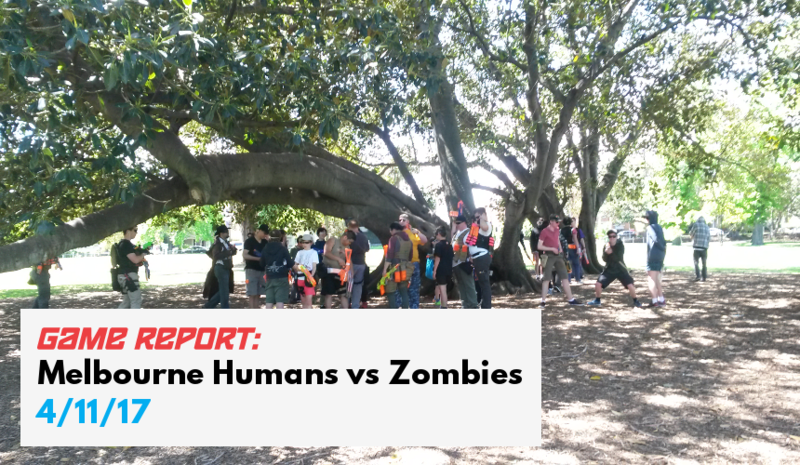 This time however, the human group stood strong in the face of repeated zombie attacks. 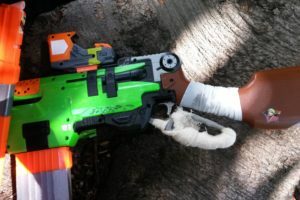 Unlike the previous round in which poor directional coverage caused many human casualties, in this round the humans were much better at covering all directions, even in the face of repeated zombie charges. With a similar spread out zombie horde, the singular zombies were picked off much more easily with better directional awareness. As a result, the humans suffered far fewer casualties and held much stronger in the dying minutes of the game. This round ended with a dominant human victory. 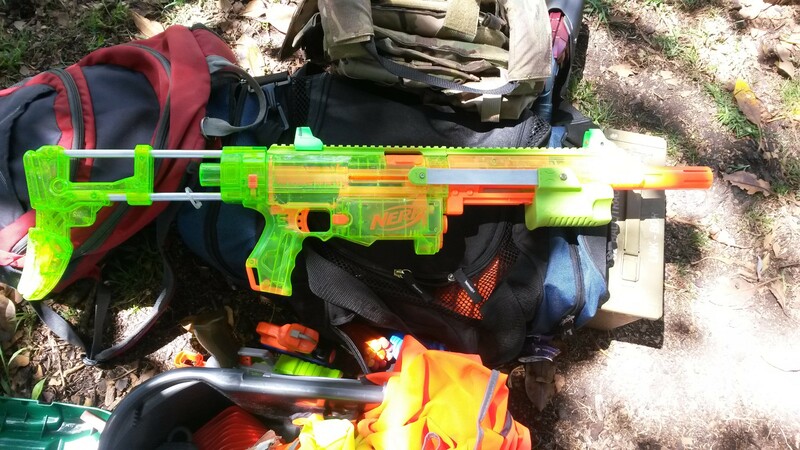 We took a break for lunch, and returned with a Defence Survival round. The majority of of the Infector weapons were in the south-most square, with the Tank shields in the middle and the Husk up north. I stuck with a group of humans defending the north square. The humans gravitated towards the Tank and Husk squares, and the Infector square was left with minimal protection. The zombies initially targeted the Tank square, and were actually able to break through human defences there quite quickly. Once the shields were acquired, the humans fell back primarily to the Husk square, and the zombies began their move northwards. Even with the Tanks present, we were able to fend off the zombies from the Husk square for a fair time. 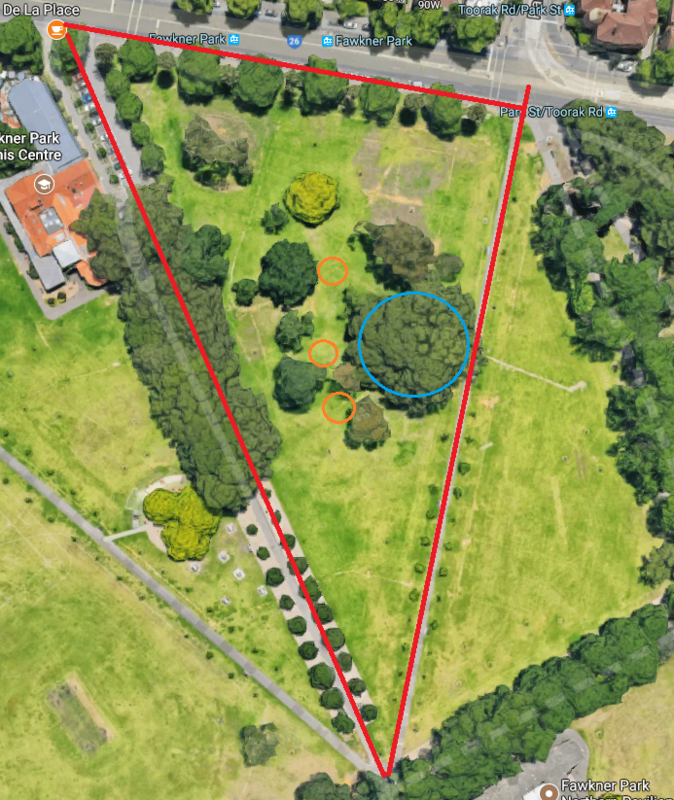 Eventually however, the zombies closed it on the Husk square from multiple directions and it was no longer feasible to reliably protect the square. The humans pulled out and moved up north, while the zombies moved in to claim their prize. 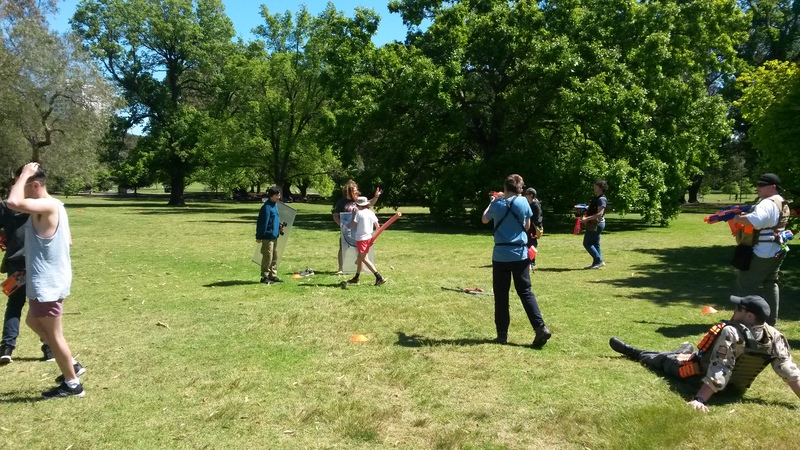 After regrouping, the zombies moved against the large human group up north. The humans split into two groups, one that escaped south, and another that remained in the north. I stayed with the group up north. Most of the zombies broke off to chase the humans down south, leaving my human group facing a relatively small group of zombies, who we easily fended off. Eventually, the rest of the zombie horde returned to the north, having tagged most of the humans who had split off. 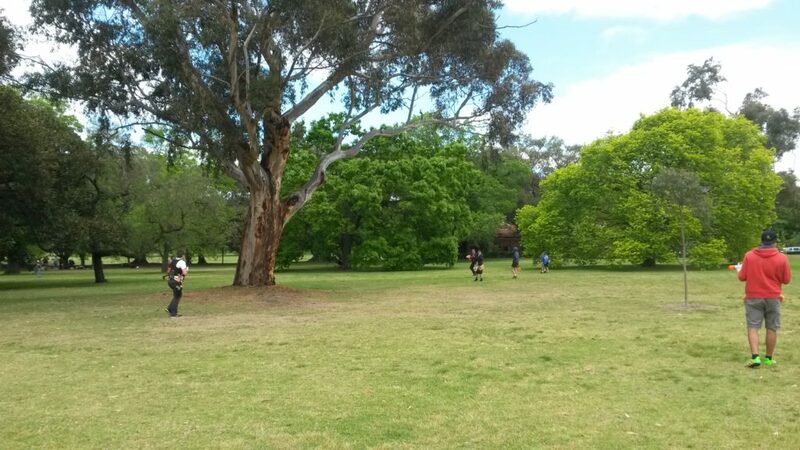 Facing the majority of the zombies with a relatively small number of humans, my group was forced into retreat as we tried to escape the horde and link up with any survivors. 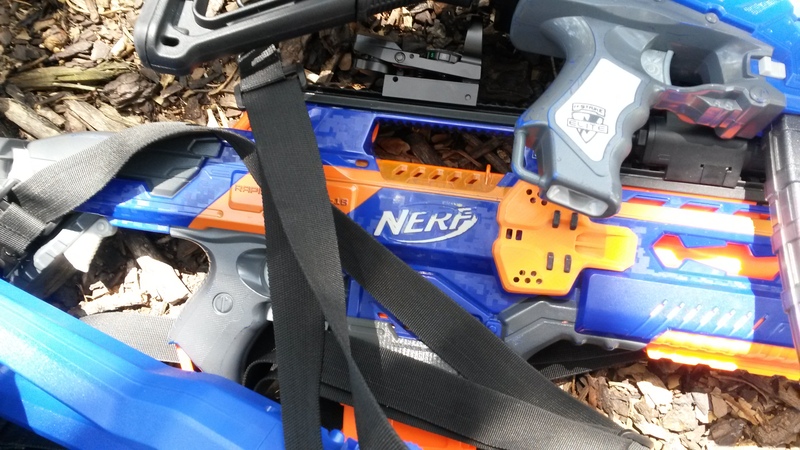 During this skirmish, I was tagged once again by the Husk at range, having been distracted fending off several other zombies. 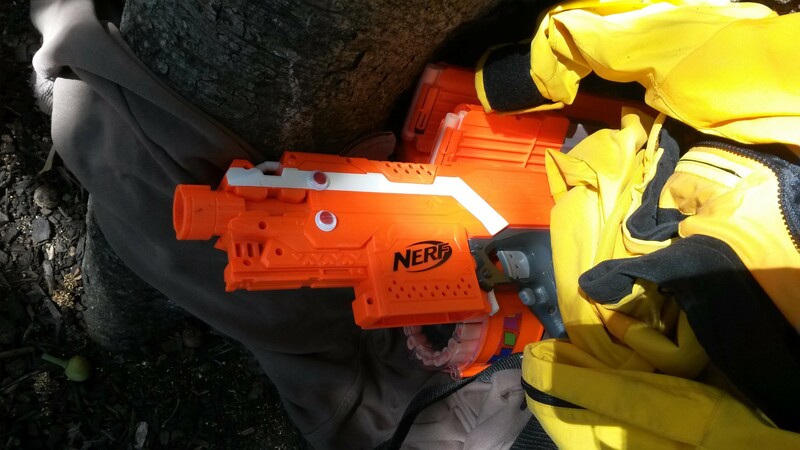 The remainder of the humans were whittled down and destroyed, however they were able to survive for a reasonable time before the last human was tagged. We next played a round of VIP Survival. In this round, we had a VIP for the Tanks and a VIP for the Husk, with Infectors available from the start. 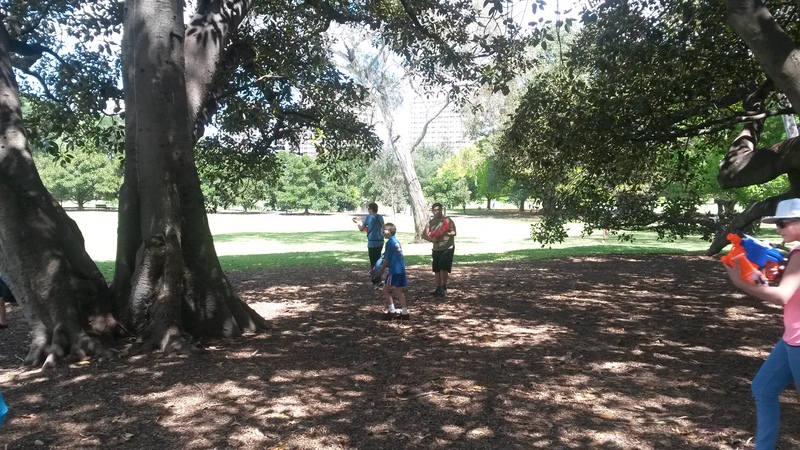 Compared to regular Survival, this round saw a lot more early game movement from the main human groups. 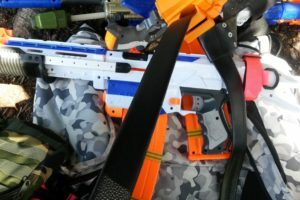 Unlike most gamemodes, the zombies have known specific humans to target, and so focus their efforts on chasing them down. Coversely, the majority of the humans tend to stay with one of the VIPs, typically forming two dense human groups. As a result, the zombies are typically a little more aggressive in this gamemode, which in turn forces the humans to move a lot more. I personally avoided much of this, sticking with a small group of humans away from the main groups. 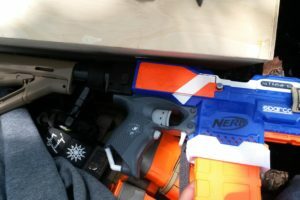 We were able to survive a fair while without firing any darts, as few zombies came near us, and fewer still attacked us. This tactic worked well for a while, however as the horde began to grow it became increasingly more difficult to stay away from combat. 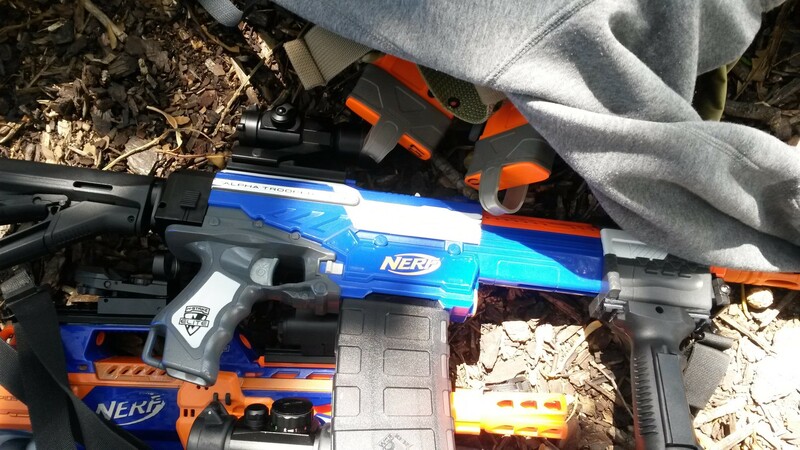 Eventually, my group came under attack from various groups of zombies, and at times we were thrown together with other human groups to survive. 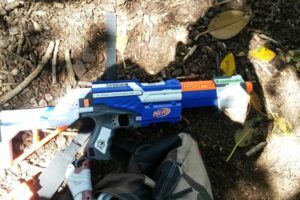 During one particular skirmish, my group split off from a larger human group shortly after fending off a group of zombies. During the escape, we dropped our guard and failed to watch our backs, allowing one recently un-stunned zombie to tag most of us in one go. We switched back to Space Pope for another round. 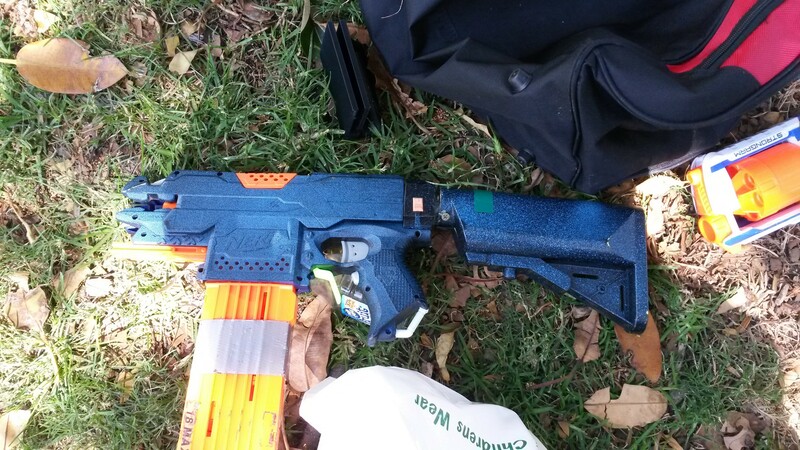 At Melbourne HvZ, there are a number of players named Will, and in this event there were five present. Originating from a joke, it was decided that the Space Pope and Traitor would be picked from the five Wills. By the time of this round, a number of players had had to leave, so we were left with a noticeably lower player count than previously. With less players and thus less zombies, the humans were under less pressure than usual. 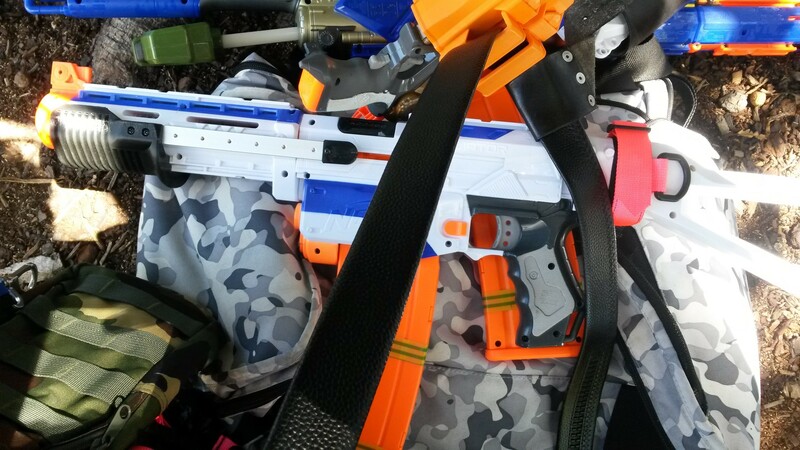 It was quite easy to fend off earlier zombie advances, even when Tank shields were made available. 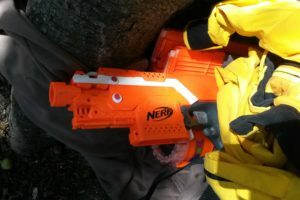 With the relatively low zombie threat, some of the humans went about sussing out the Wills, trying to identify the Traitor. 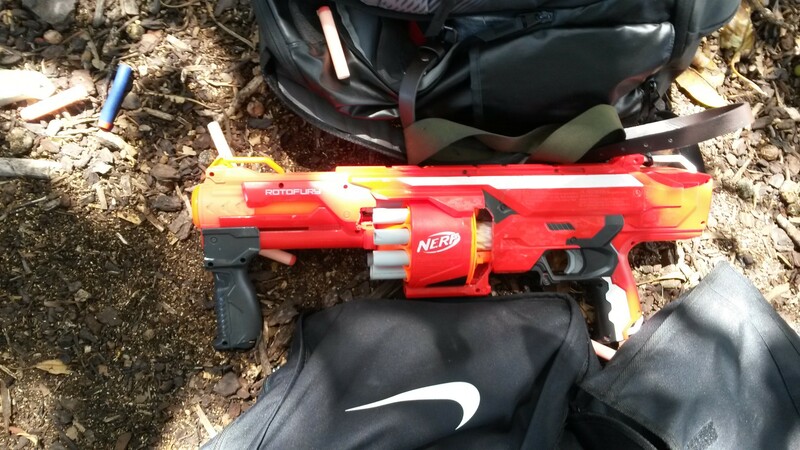 This was actually successful, as the Traitor ended up revealing themselves and being eliminated. With the threat of the Traitor removed, the General was free to reveal the identity of the Space Pope to the humans. They looked around, trying to locate the correct Will, only to realise that the Will they had chosen was already a zombie. As it turns out, the Will who had been chosen as Space Pope was not aware that they had been selected, thus had not declared a zombie victory when he had been tagged. I believe another round was started after this round of Space Pope, however I had to leave so spent the time packing up. 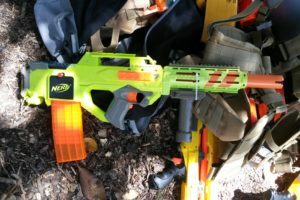 As mentioned previously, various circumstances including the malfunction of my Bullpup RS and my lack of backup blasters resulted in my reduced enjoyment of the day, however there were still some good games and great moments. 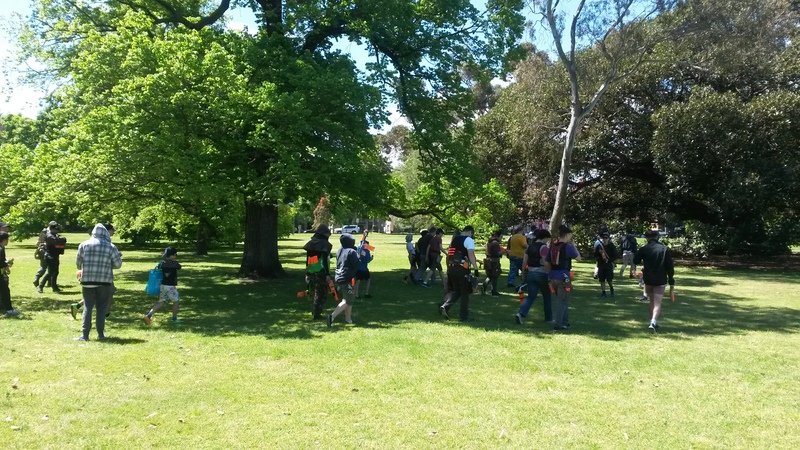 Unfortunately, this was the last Melbourne HvZ of the year. 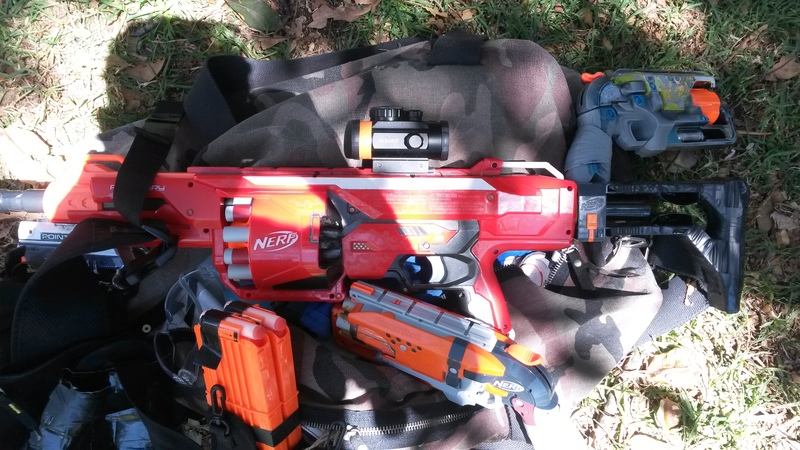 By the next HvZ next year, I should have my Bullpup RS fixed up, and hopefully have my new Cam in combat-ready condition. 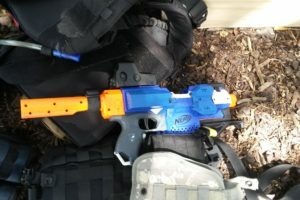 This entry was posted in Game Reports on November 20, 2017 by Outback Nerf. 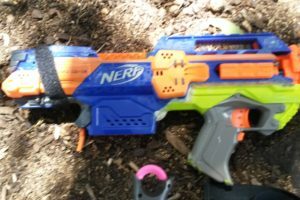 Nerf Terrascout Recon Review Adventure Force v. Rival: The Conflict Expands!